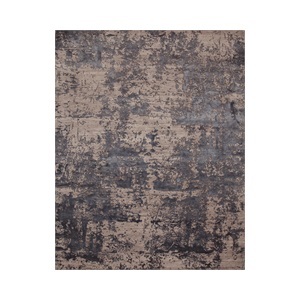 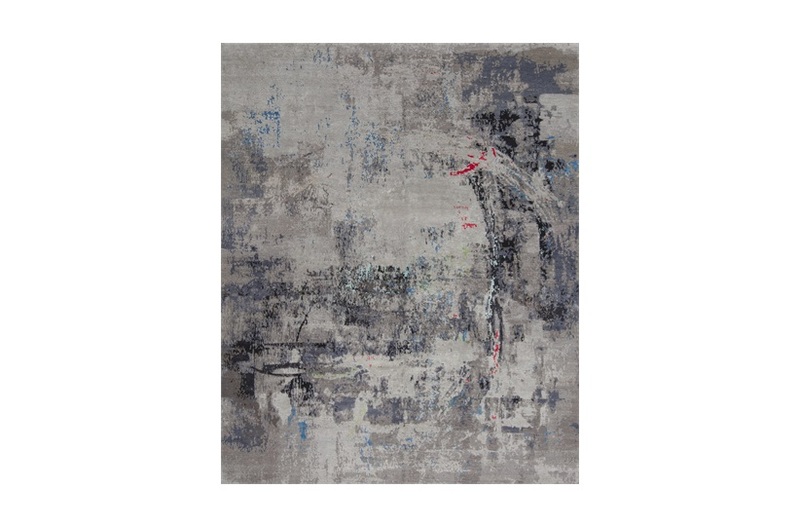 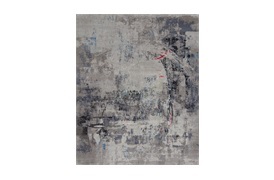 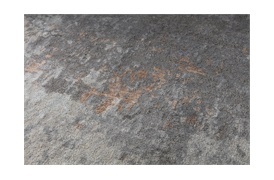 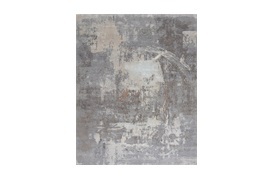 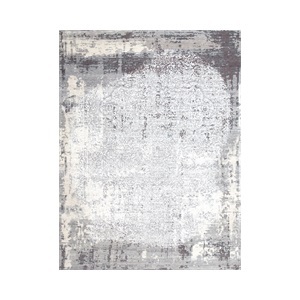 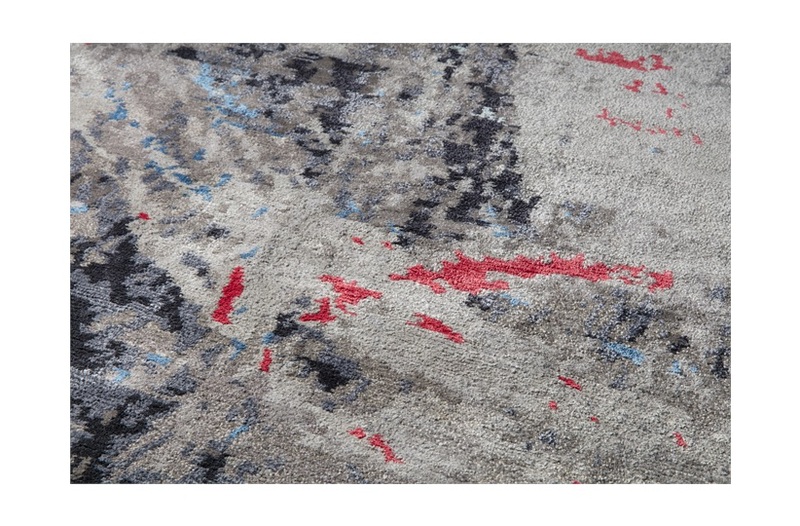 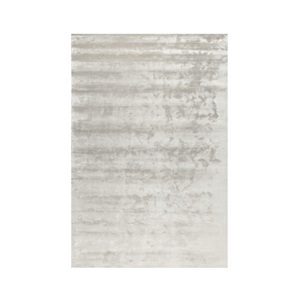 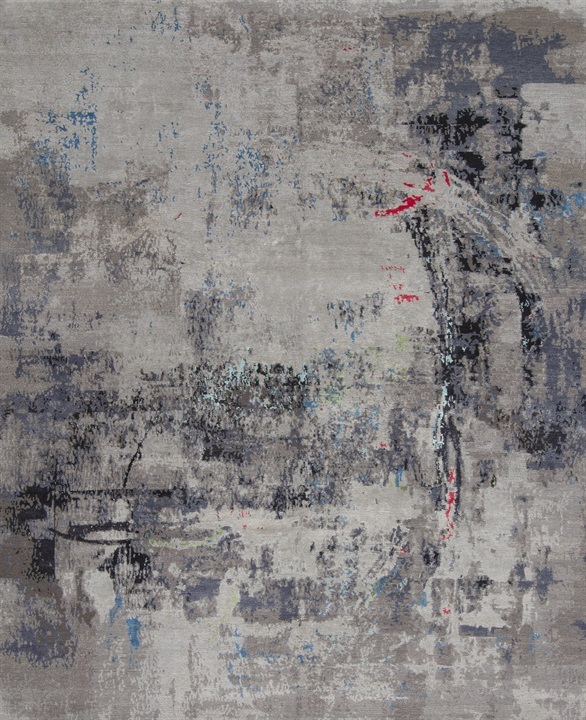 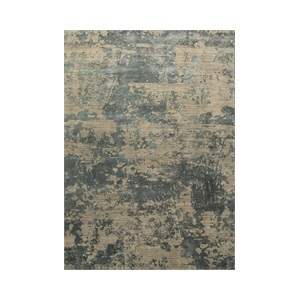 This stylish rug lends a unique aesthetic to any living space with its hand-cut textured pile and abstract colour scheme. 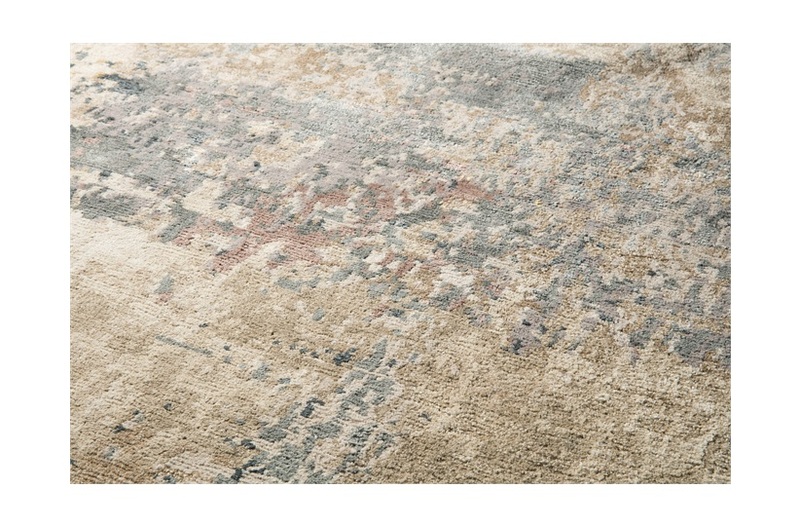 Hand-spun from wool and natural silk, each Bronte rug is made-to-measure, making every piece an original. Available in three colourways. SF-THUR-RUG-001-001 / SF-THUR-RUG-001-002 / SF-THUR-RUG-001-003 Note: Due to variations in computer screens, we cannot guarantee that colours shown here are truly representative of our products.